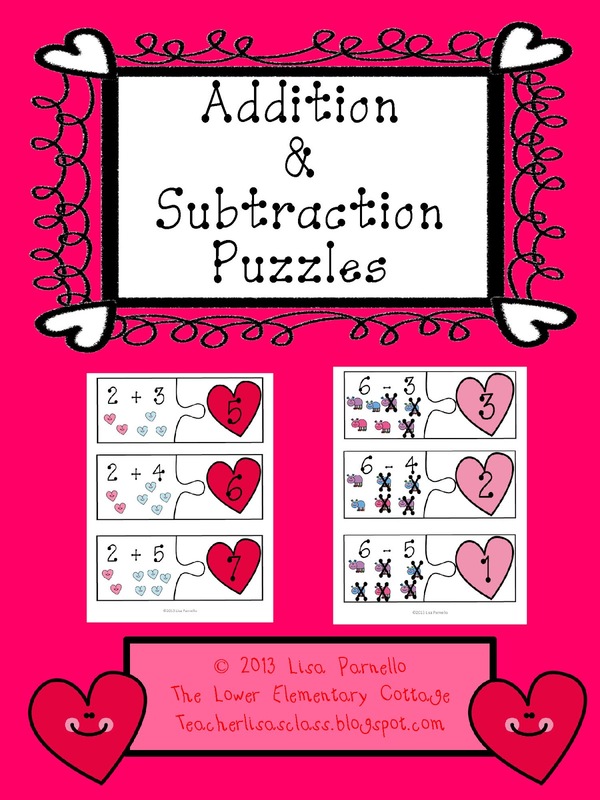 I've been working on addition and subtraction with my kinder boys and they are really getting it! They have been zipping through the curriculum and I've really needed to find things to keep them busy! 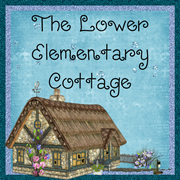 I went a little crazy during the TPT Super Sale and bought a bunch of super cute clipart and I couldn't wait to use it! I probably stayed up WAY too late tonight making this, but it's so adorable! It might be my favorite creation ever! I can't wait to cut them out and put them to good use as a math center! It's already up in my TPT store and 20% on my extra day of the Super Sale! I also want to work on letter writing during Valentine's Day. It's the perfect time when we're making cards for our friends and loved ones. 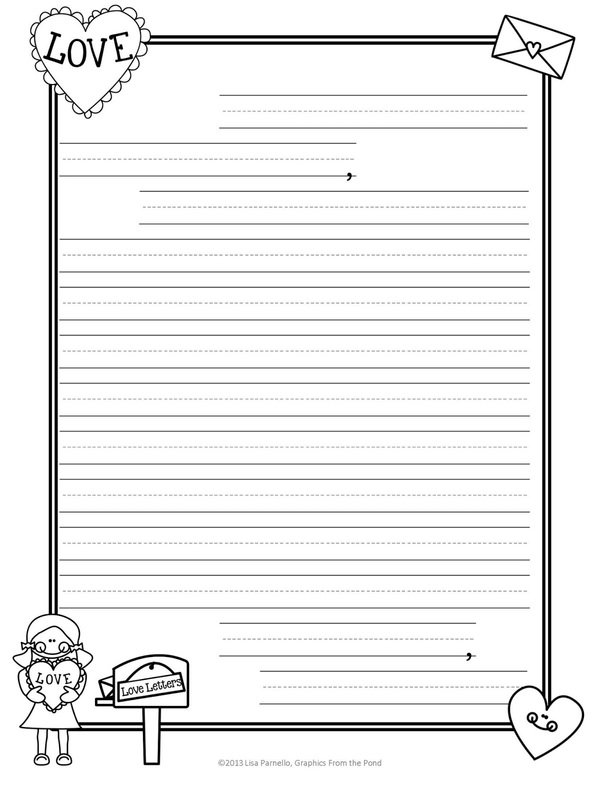 I made this simple stationary to help the kids with the proper format. Go ahead and grab a copy for your class! It includes both a boy and a girl version. 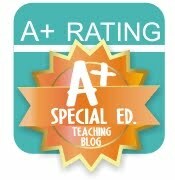 I found your blog through Classroom Freebies. Thank you so much for the awesome Valentine Stationary file. Couldn't be better timing! Writing letters to my cousins unit in Afghanistan this week! What a wonderful project! We did that too when one of our fellow teachers got recalled to duty a couple years ago. I'm glad I could help with such a wonderful cause! 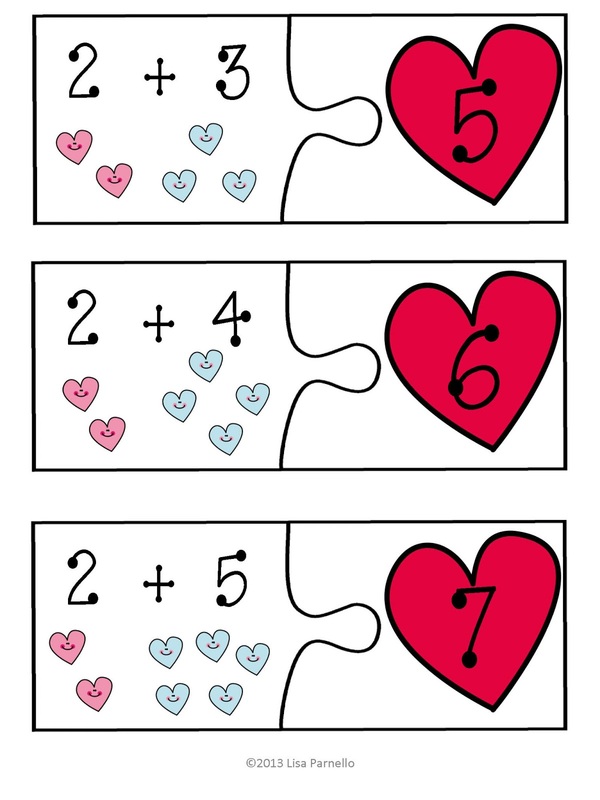 Cute puzzles and thanks for the freebie!